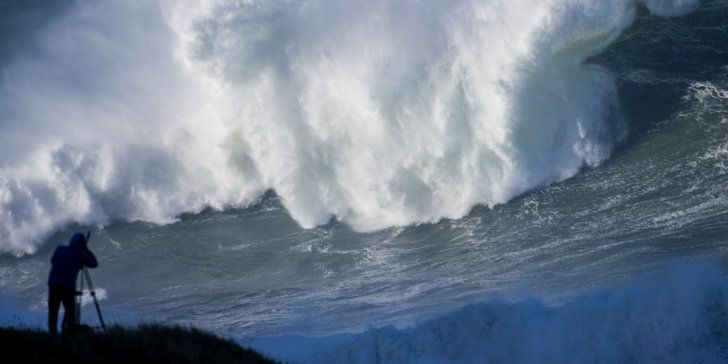 Nazaré Challenge was postponed after 2 heats due to DANGEROUS wind. 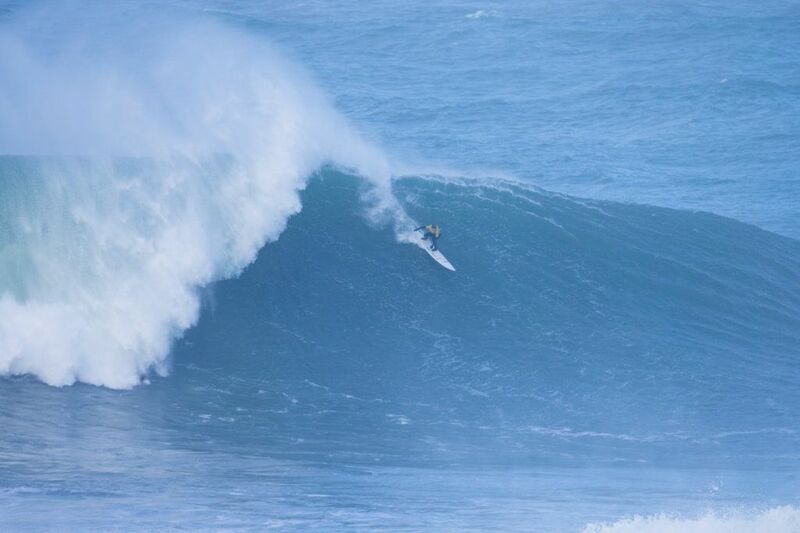 SURF WAS WILD, 15-20’++ BUT BECAME ‘OUT OF CONTROL’ THO’ COMPETITORS DID WELL TO SURVIVE. MOSTLY LEFTS WERE RIDDEN IN THE 2 HEATS. Prior to the competition being called off for the day, Round One Heat 1 witnessed Lucas Chianca (BRA), Billy Kemper (HAW), and Nathan Florence (HAW) earn their places into the Semifinals with solid mid-range scores. 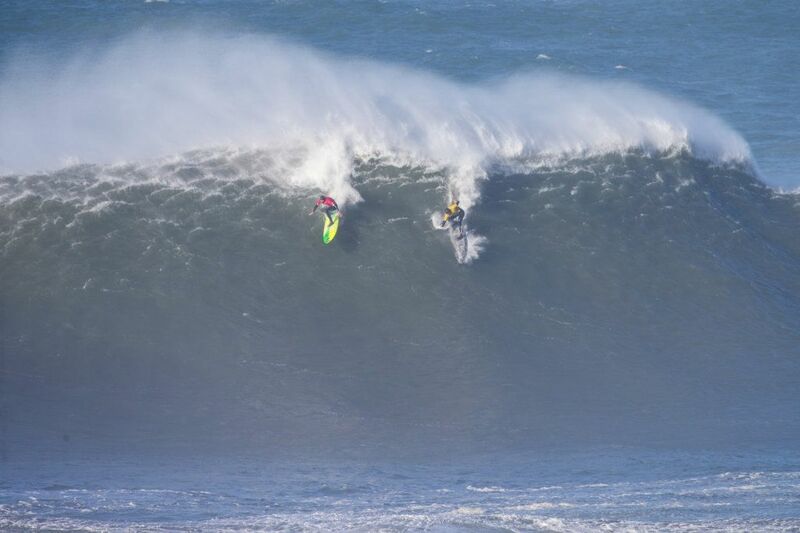 Peter Mel (USA), Alex Botelho (PRT), and Jamie Mitchell (AUS), defending Nazaré Challenge winner, will also advance to the next round after earning the top three places in Round One Heat 2. The remaining 12 competitors in Heats 3 and 4 will anxiously monitor the conditions and prepare for their potential start first thing tomorrowmorning. 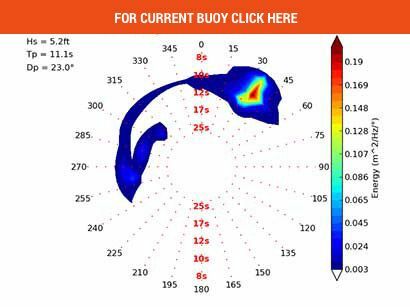 At this point we’ll look for building, longer period NW swell through the morning on Saturday, with 20-35’+ faces. The swell looks to peak from around mid-day and hold over the afternoon with solid 25-35’+ faces and occasional sets to 40’+ faces. There will also be some short period NW swell running in the morning, which will give the surf at least somewhat of a jumbled feel, but that short period swell will ease through the day. 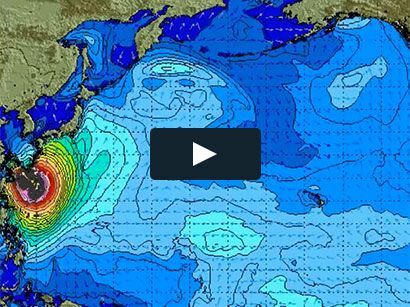 NAZARÉ, Portugal (Saturday, February 10, 2018) – The World Surf League (WSL) Big Wave Tour (BWT) Nazaré Challenge in Nazaré, Portugal has been called ON for an 8 AM WET start (12 AM PST, 6 AM BRST, 8AM GMT, 7AM AEDT). 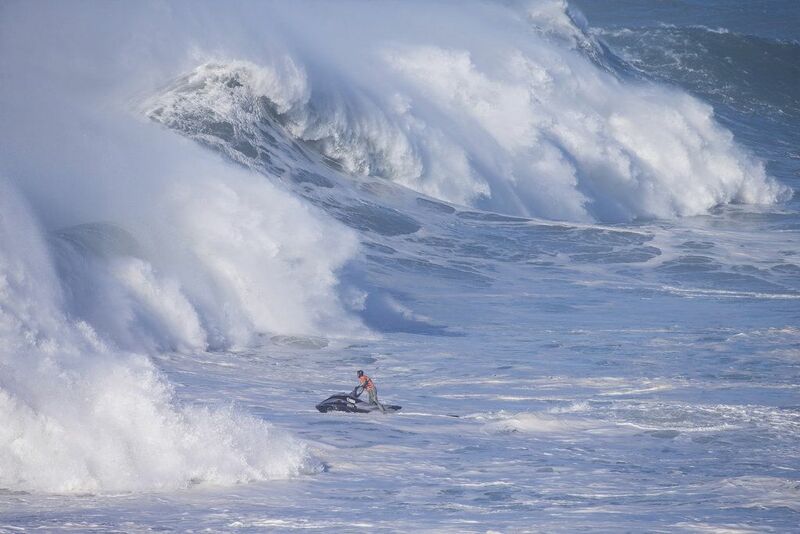 The competition will witness the world’s best male big wave surfers battle the infamous Praia do Norte (North Beach) break, a wave notorious for its powerful waves and dangerous whitewater speeds. Men’s Round 1 will get underway in 25-to-35 foot waves, with sets in the 40-foot-plus range. Today’s highly-anticipated competition will host 45-minute heats for Round 1, followed by the Semifinals and Final. The Nazaré Challenge will be broadcast LIVE on Facebook LIVE via the WSL’s Facebook page and on WorldSurfLeague.com and the WSL app. 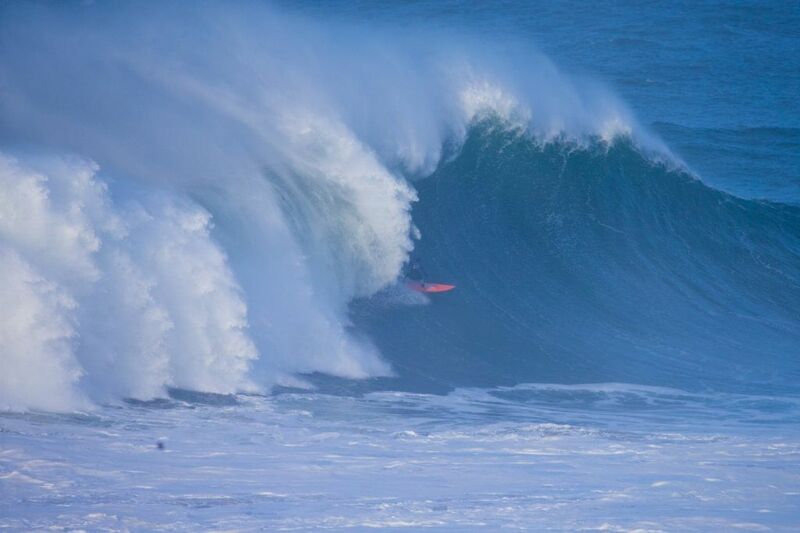 Also check local listings for coverage on CBS Sports Network in the U.S., Fox Sports in Australia, ESPN in Brazil, Sky NZ in New Zealand, SFR Sports in France and Portugal, and Sport TV in Portugal.The 2017/2018 Nazaré Challenge is presented Jogos Santa Casa, and proudly supported by Tourism of Portugal, West Tourism, and Nazaré City Council. 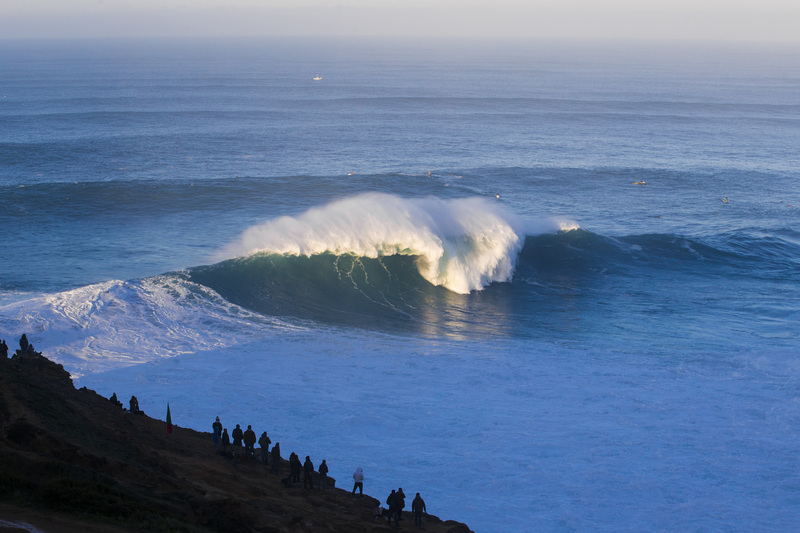 The 2017/2018 WSL Big Wave Tour is proudly supported by Corona, the Official Beer of the Big Wave Tour (excluding North America), and Quiksilver Airlift, the Official Inflatable Vest of the 2017/2018 Big Wave Tour.